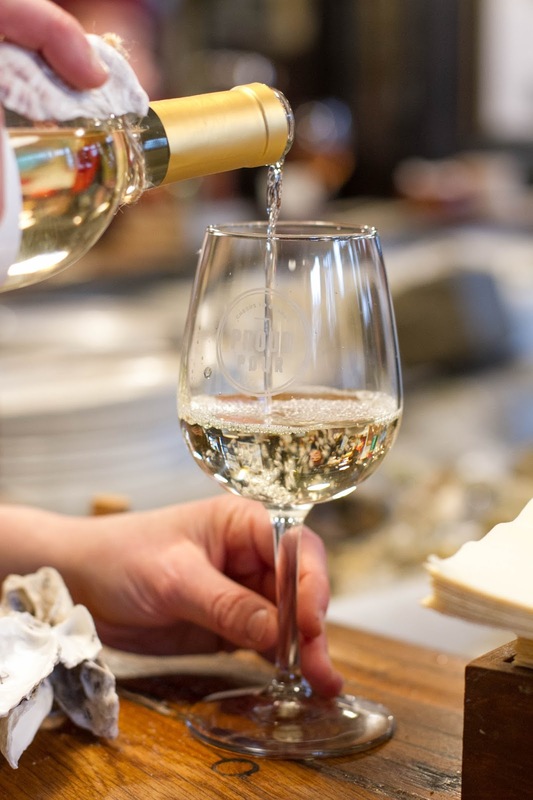 what if we told you that by raising a glass of chilled white wine, you could be helping to protect our local waters' ecosystems? berlin kelly founded proud pour in 2014, directly connecting two of her biggest passions, food & wine and the environment. 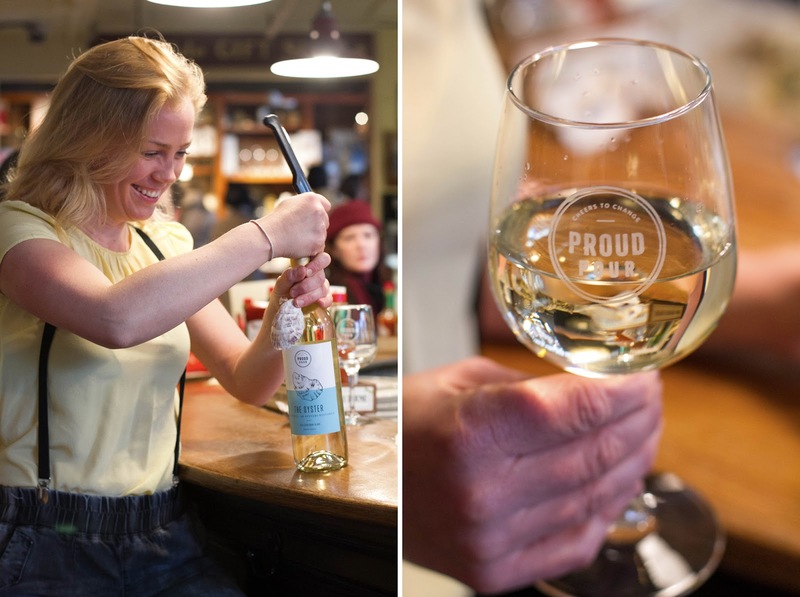 proud pour's first wine, "the oyster", is an award-winning california sauvingnon blanc. 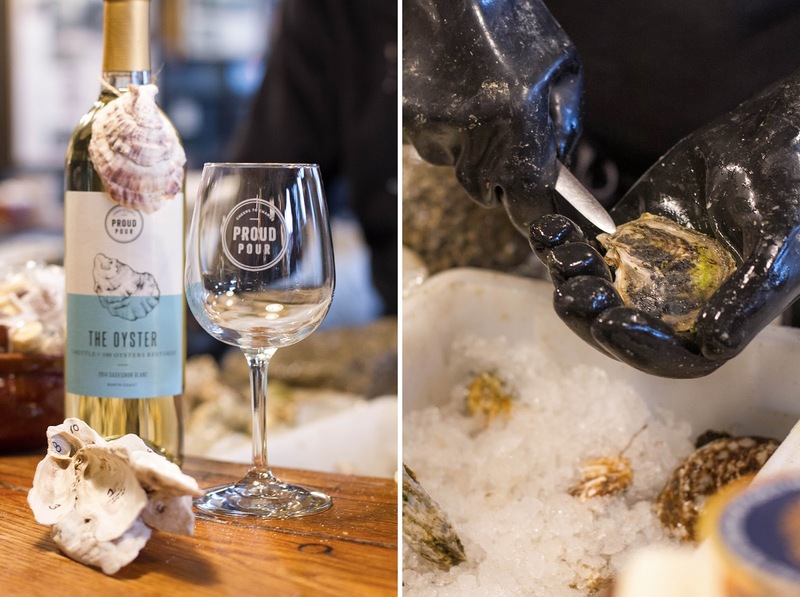 for every bottle purchased, proud pour restores 100 oysters to local waters. reviving the oyster population helps to filter the water and provide a habitat for many species of sea plants and creatures. nature. it is constantly teaching me lessons. sand allows the waves to crash, trees let the wind blow, and plants keep popping through sidewalk blocks. nature reminds me to go with the flow of what life presents and shows me how to handle adversity. definitely in the early morning, before all the construction, honking, and conversations flood the quiet sounds of dawn. i try to go for a walk near water to purge what's been racing through my mind and listen to what i need to create. new york city. the harbor used to be one of the most bio-productive and diverse places in the eastern united states. 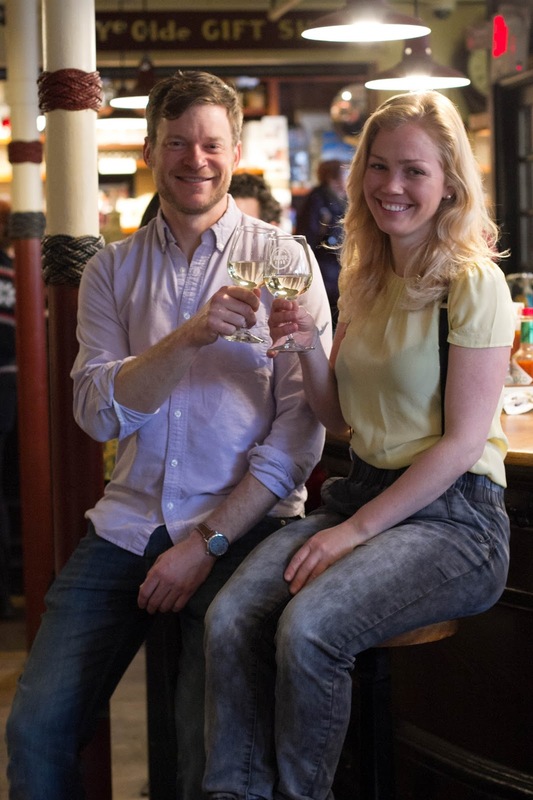 even though the land is now full of people and covered in concrete, new yorkers respond when we tell them about the harbor's history and our wine's mission. to me, if there's any place that can be the leader in serious environmental change, it's nyc. 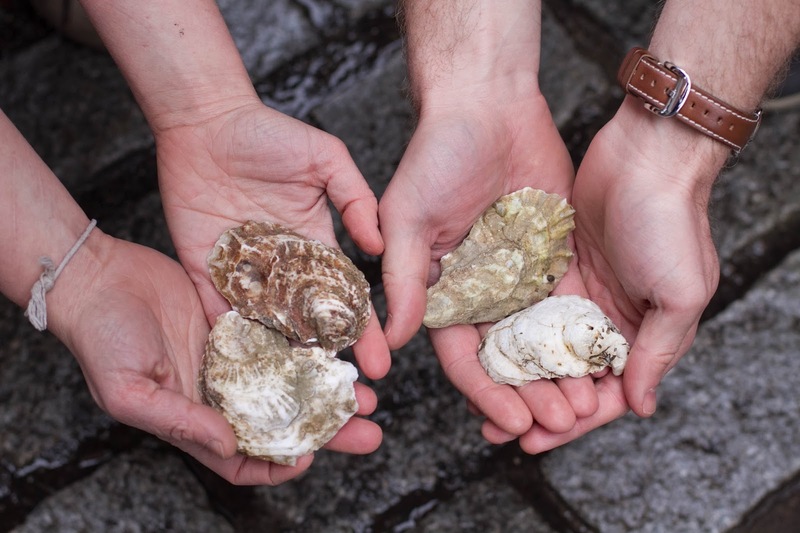 we've already been able to fund our ny restoration partner, the billion oyster project, to restore half a million oysters. 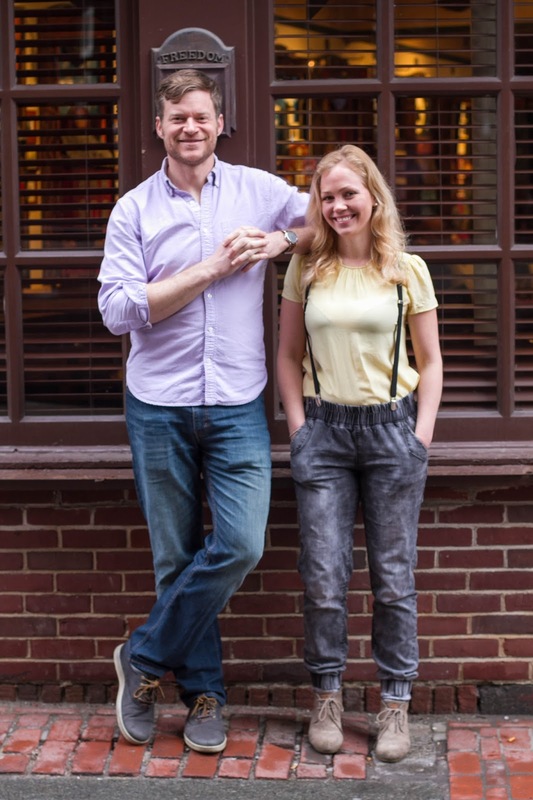 have you always had an interest in food and wine? unfortunately for my wallet and waistline, yes. i love food and wine. my father and grandfather were both very into fine dining; they used to read michelin guides regularly. when i was five, i would order the "chateaubriand with bordealais sauce" at my favorite restaurant. i had no idea what that meant, except that it was delicious. my interest in wine developed after college and hit full-gear when i began making wine, cider, and beer with the nyc homebrewer's guild. but more than food and wine itself, i love that it brings people together. 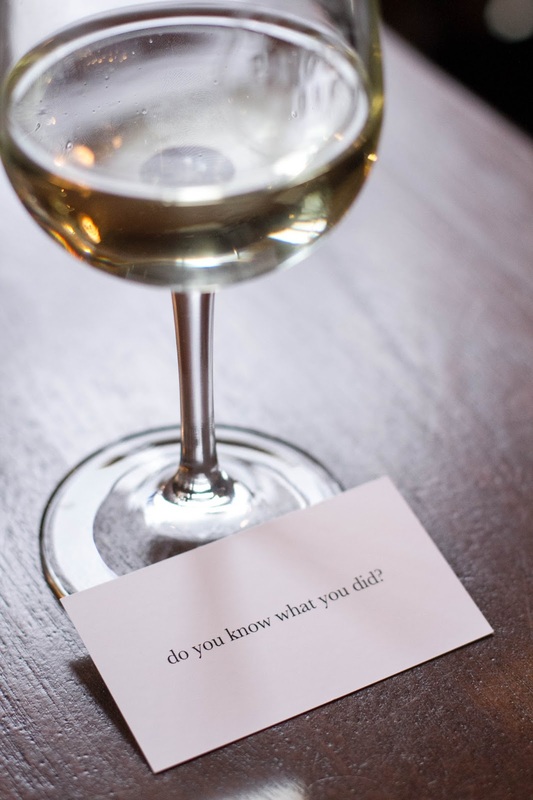 how did you come up with the idea of pairing wines with environmental concerns? i was living in nyc, and i became frustrated that so many people seemed much more focused on drinking ($11 million a night is spent on alcohol in nyc!) than they were that our land and sea has deteriorated around us. ny harbor used to have 220,000 acres of oyster reefs. the natural environment is the foundation of our society. i wanted to raise awareness and attract volunteers, but knew i'd have a hard time getting people to leave their drinks with friends to help restore oysters in the gowanus canal. so instead, i thought i'd bring my mission to their happy hours. 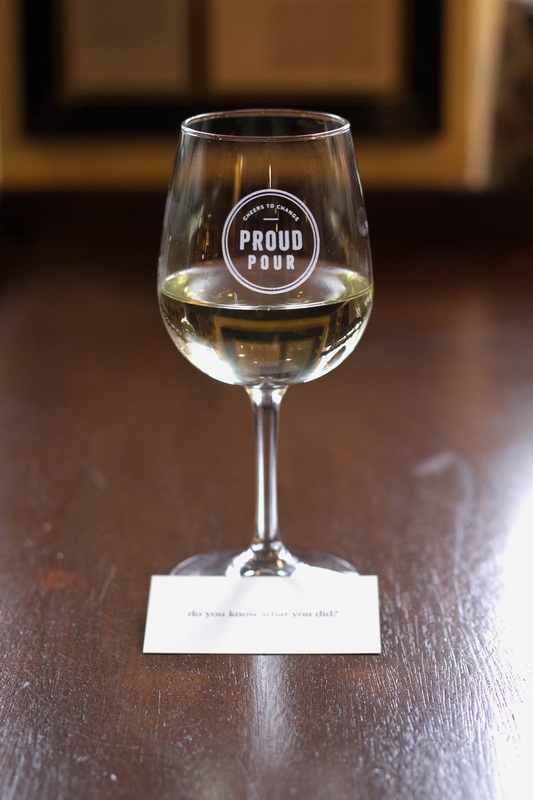 i built proud pour so that we can all feel proud making a difference, even while out with friends. 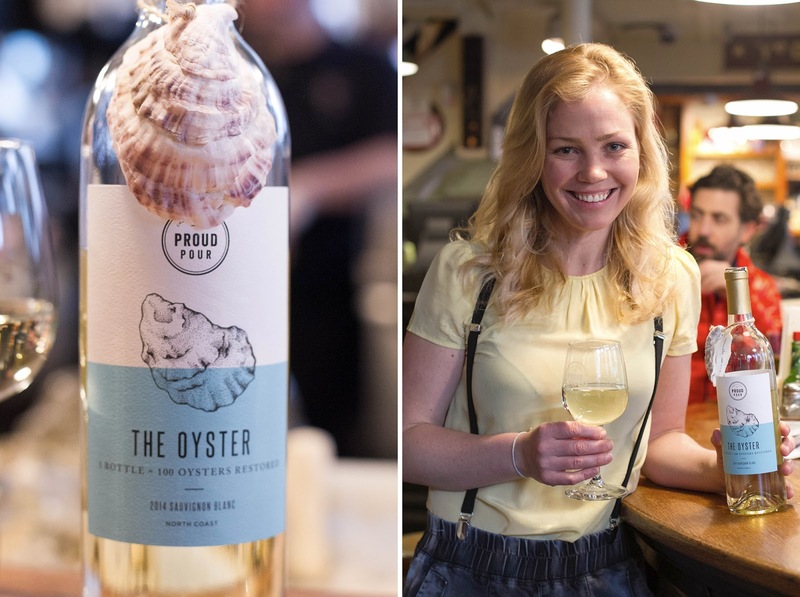 proud pour's first wine, "the oyster", restores 100 oysters to local waters for every bottle purchased. how has the decline in the oyster population affected the ecosystem? dramatically. wild oysters are a keystone species. as with coral, oyster reefs provide habitat for thousands of other marine species. bring back the oyster reefs and you bring back the fish, birds, crabs, starfish, mussels, sea horses, sponges, shrimp, and more that live and feed there. what is your favorite food to pair "the oyster" with? is this a trick question? oysters of course. 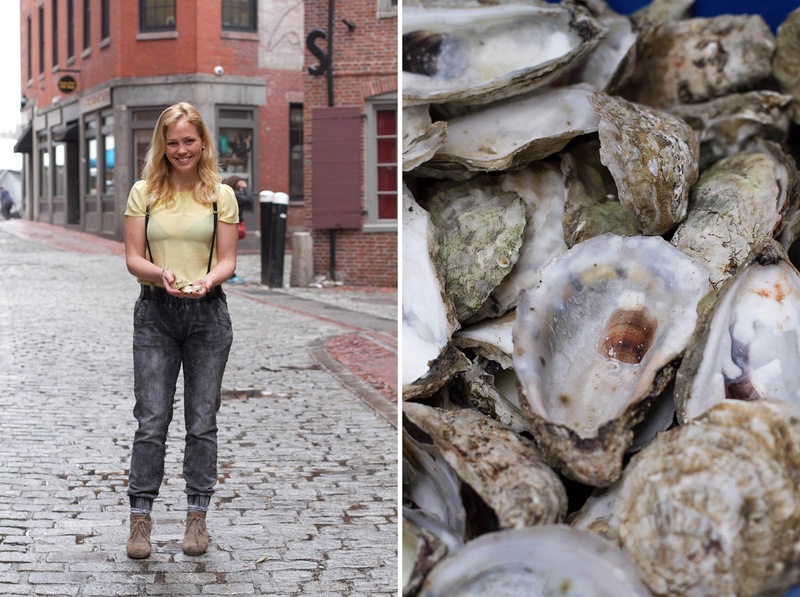 i'd like to enjoy an oyster from ny's and boston's harbors before i'm 40.
how do you see proud pour growing and evolving? any new wines on the horizon? 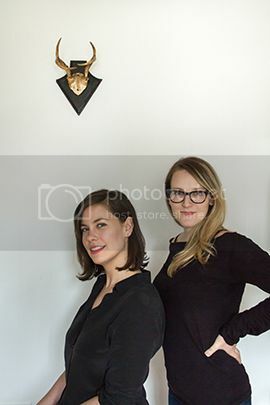 we have big dreams. near term, we plan to launch "the honeybee" pinot noir and "the oyster" rose. long term, we envision supporting a variety of keystone species with beverages, such as "the beaver" beer, "the wolf" whiskey, or "the prairie dog" primitivo. 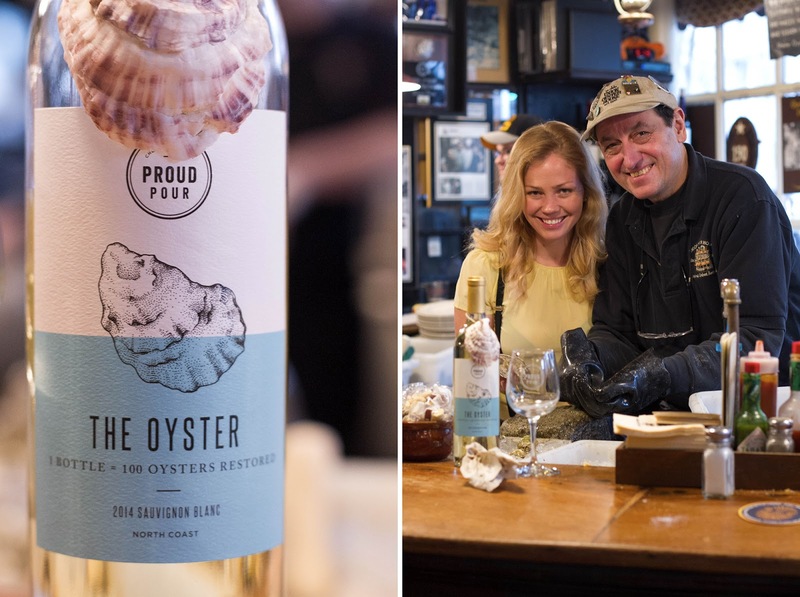 rather than people being impressed that you're drinking a 1985 bourdeaux, they'll be impressed that you're enjoying a limited release "the oyster" champagne that restores 10,000 oysters to ny harbor. don't follow your heart, follow your heartache. stuff is hard. this world is chaotic, it's easy to lose sight of the big picture. take even just one minute to step outside and see how the trees have grown and listen to the birds singing to each other. things start to make sense. 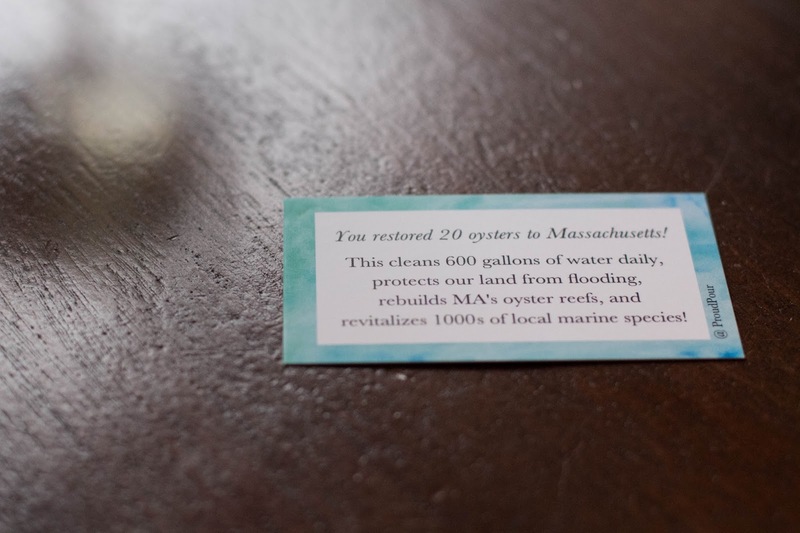 "the oyster" can be found in locations throughout massachusetts, new york and new jersey. 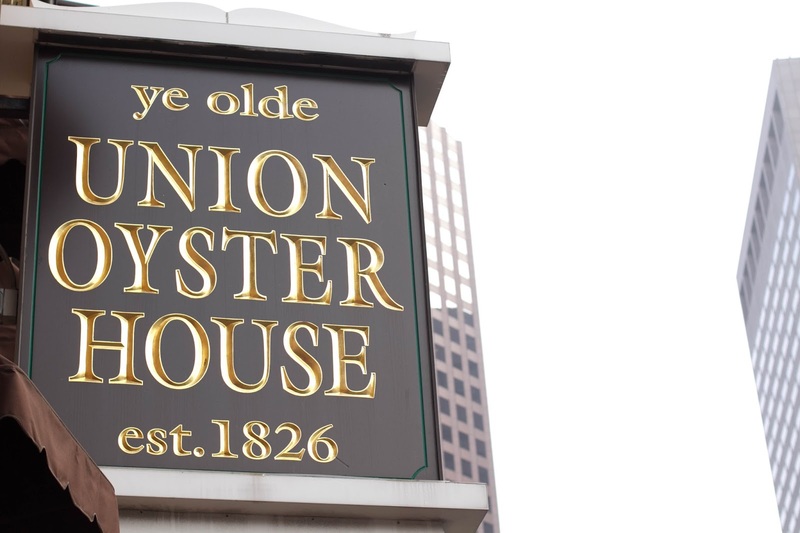 a very special thank you to union oyster house who not only serves "the oyster", but provides proud pour with the oyster shells that decorate their wine bottles.